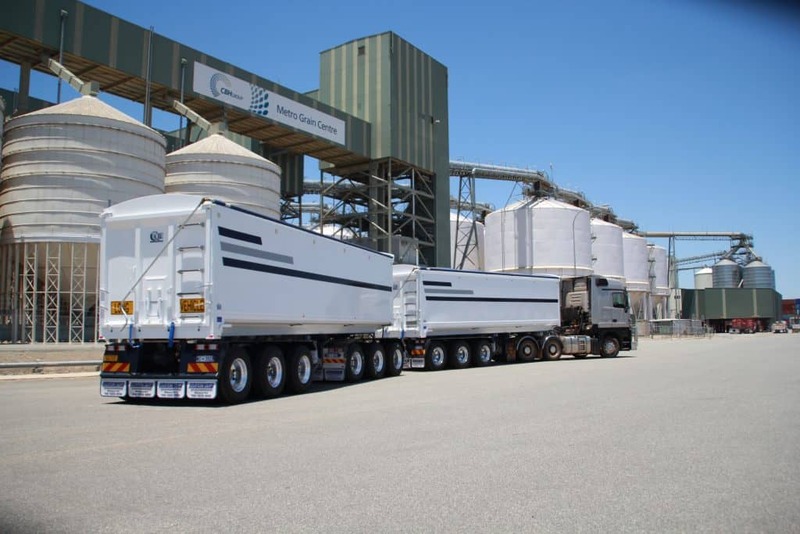 For over 20 years now Custom Quip Engineering (CQE) has delivered quality Aussie-built heavy road transport to the trucking companies of WA and Australia. 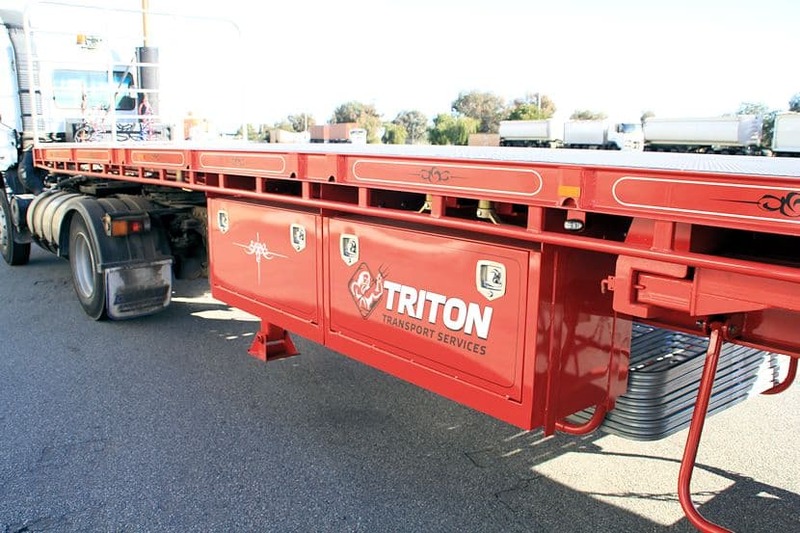 As one of the leading trailer manufacturers in Perth, we can custom design any trailer you have a need for, including the extremely popular flat top trailers. It’s just that: one long steel or aluminium bed with no sides or barriers. 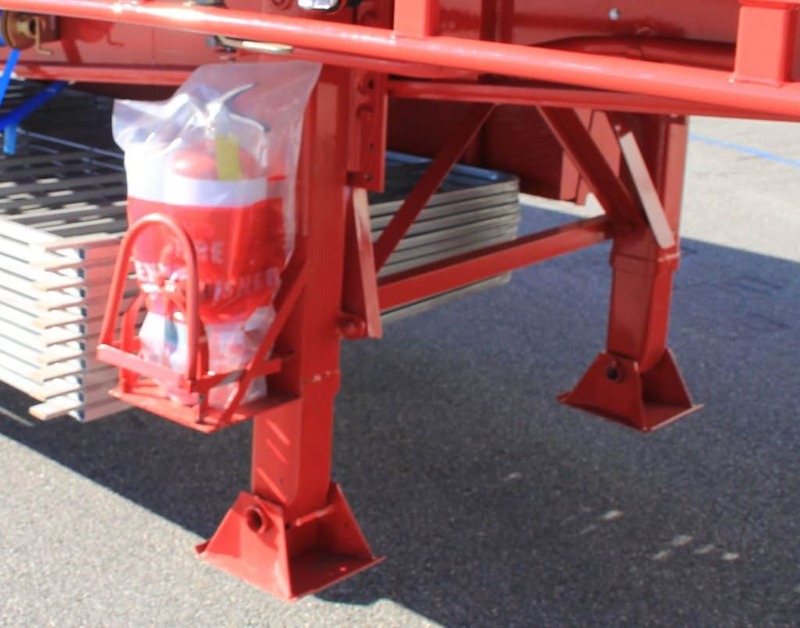 They’re designed to connect to trucks or dollies. Usually fitted out with a tri-axle at the rear, we design our flat tops to come with removable railings for easy on and off-loading. While steel is a popular choice, some customers choose aluminium to help keep their tare rate down. It’s because a flat top trailer has no fixed sides that it’s such a popular purchase – it’s good for hauling just about anything! 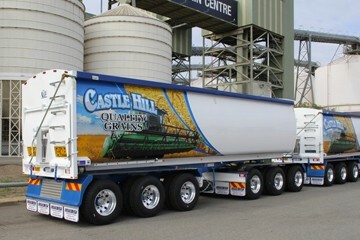 And because of its simple construction, even a custom trailer from our Perth factory is a reasonable investment. The uses for a flat top trailer are endless. As long as you strap it down, you’re good to haul it. Freight hay bales, shipping containers, agricultural machinery, home relocations, retail goods – if you need a flat bed to carry anything, a flat top trailer is perfect. 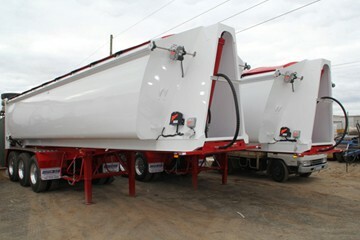 With less up top so you can carry more, the engineering beauty of this trailer is in the hidden features. 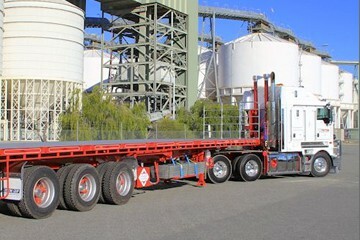 We can customise your flat top trailer with either standard or heavy duty specs. Able to withstand the harshest weather conditions, it’ll still be built with the slimmest of tare weights. A heavy haul needs a heavy duty lighting system, so CQE goes with only the best – Hella LEDs. They’re waterproof with extra sharp beams and wiring in conduit for the ultimate protection. Our superior design features allow your flat top trailer to have toolboxes and timber boxes. When you’ve pulling 100 tonnes behind you, you need to trust in your brakes. That’s why we only instal the Westinghouse brake system. It’s easily still one of the most reliable out there. With countless days in baking sun, wind, hail storms and freeway driving, you’re need to start with a serious paint job. That’s why we sandblast your flat top trailer then finish it in a rock hard 2 Pack paint finish. Made at our Welshpool location in Western Australia, we can design and build many more options for your flat top trailer. All you have to do is ask. When you’re serious about finding custom trailer manufacturers in Perth, we’re serious too – no-one builds them better than us. We have a two-decades-long reputation that won’t be beaten. And that’s not just on flat top trailers but tipper trailer hire, grain tippers for sale and anything else you could need for heavy road haulage. So when you’re ready to go hauling, get heavy with CQE or go home!